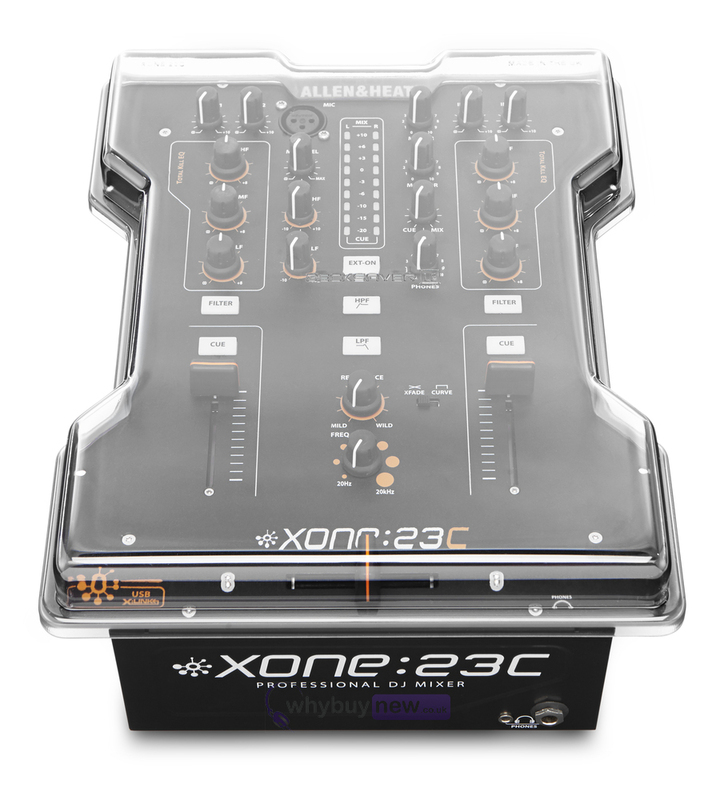 The durable Decksaver LE Xone 23 Cover (Light Edition) has been made specifically to fit the Allen & Heath Xone 23 and Xone 23C. 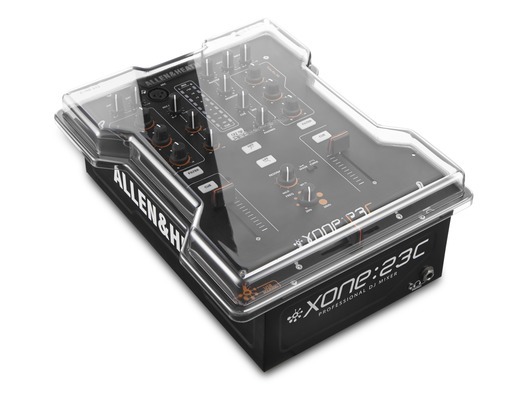 This decksaver cover is an essential purchase as it really protects and extends the life of your Allen & Heath mixer by protecting it from unwanted elements. Designed and engineered specifically for the Allen & Heath XONE 23 mixer. Manufactured from super durable polycarbonate, a tough transparent plastic with hard-wearing qualities. Each Decksaver cover is rigorously tested before it carries our name. 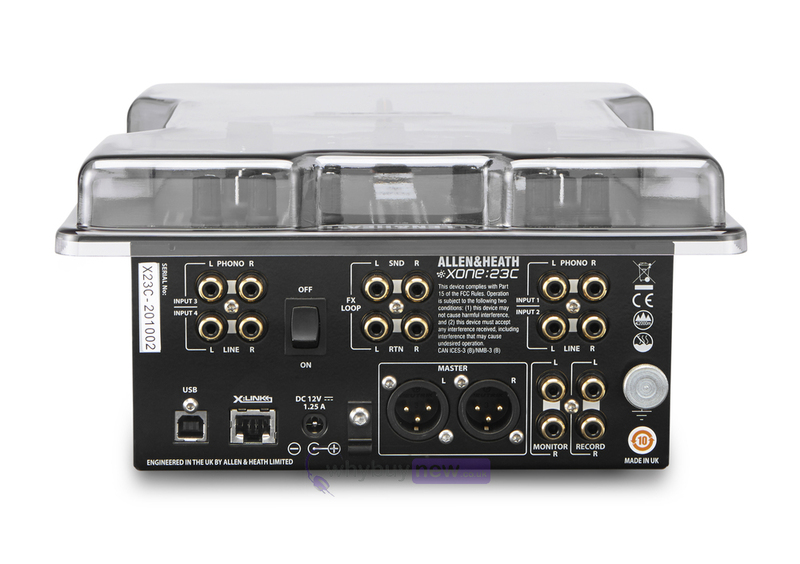 Shields faders and controls from dust, liquid and accidental impact whilst accommodating cables.